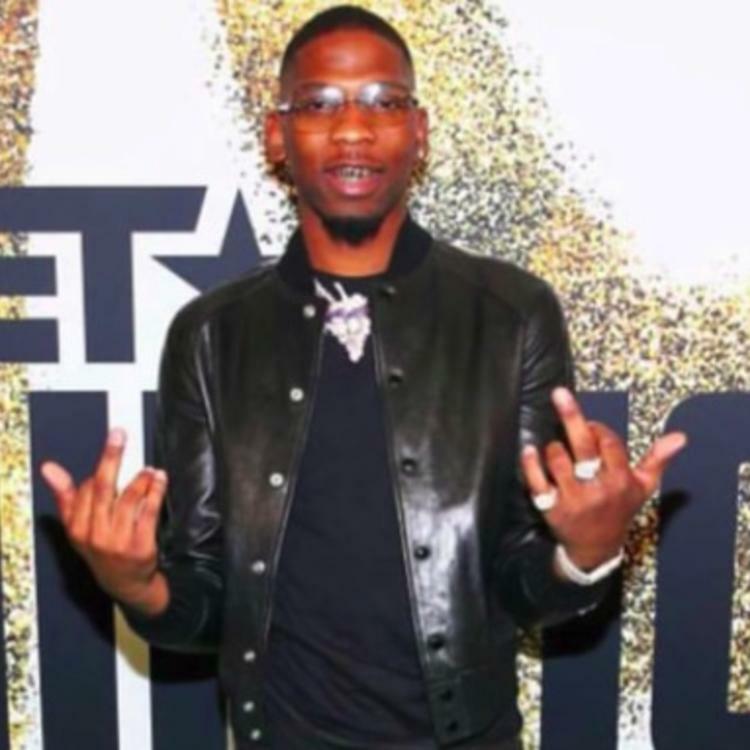 Home>New Songs>BlocBoy JB Songs> BlocBoy JB Pays Homage To Lil Wayne With His Own Version Of "Go DJ"
"Go DJ" is one of the essential Lil Wayne tracks. Released in 2004, it was one of the standout cuts from the original Carter. The song still gets airplay fourteen years later. The only thing that's a little different is that Wayne is now viewed as one of the greatest to ever pick up the microphone. Many have been bumping the fifth installment of the Carter series since its release and some were even influenced to try and recreate the Louisiana product's magic. Lupe Fiasco and producer Sango are two names that have thanked the legend in their own music. With his revisitation of "Go DJ," we can now add BlocBoy JB to the list. The 22-year-old Memphis rapper decided to drop his own rendition of the Mannie Fresh-produced song, going in over the instrumental and sharing it with the world. 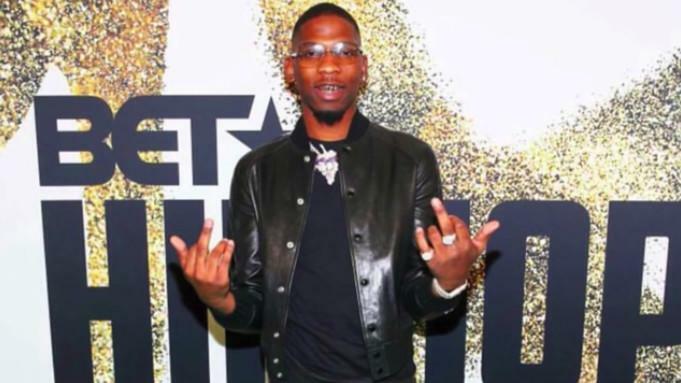 As one of the most buzzing new artists this year, many sets of eyes have been on BlocBoy for the last few months. The popularity of the "Shoot" dance doesn't do anything to go against that either. SONGS BlocBoy JB Pays Homage To Lil Wayne With His Own Version Of "Go DJ"